I’ve been using Hello Fresh on and off for over a year now. I find when I eat well, my whole life seems to run more smoothly and I feel more organised. I live in a share apartment with a friend, and we shop individually. Therefore buying lots of fresh produce often means there is also a lot of waste. Hello Fresh is a service delivering the correct portions of fresh, locally sourced produce once a week to make creative recipes. You receive recipes cards and everything needed except a couple of pantry items. No meal planning, no shopping and no wastage, all while eating, fresh, healthy meals. Soon I will begin reviewing weekly means. 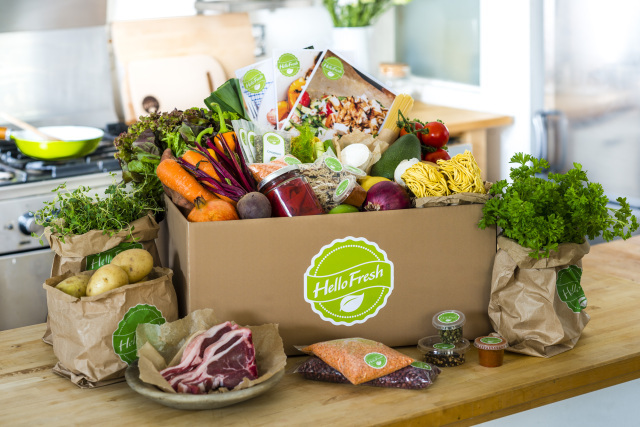 In the mean time, you can sign up to try for yourself and receive a $35 discount off your first box, by using my code UL24TJ at hellofresh.com.au.